If you’re running a mini bucket-list movie in your head, you’d want to add some good Indian-worthy approved spices in it. 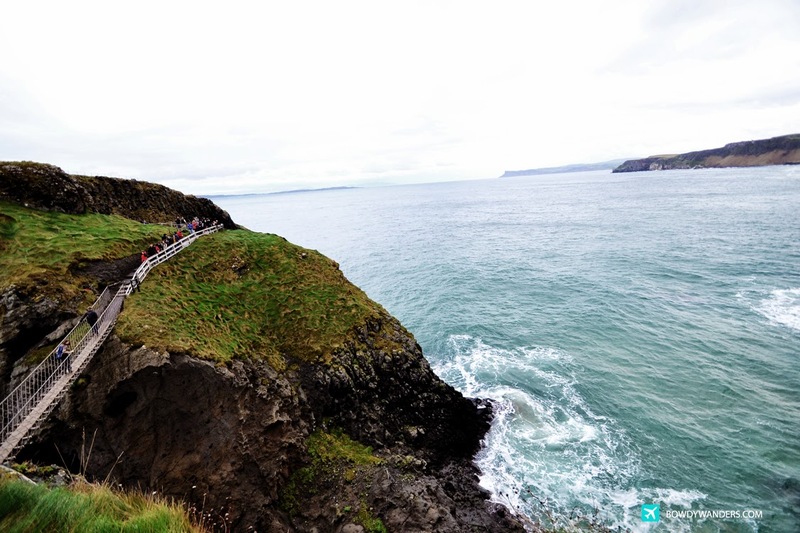 Take a trip and explore the wow potential of Carrick-a-Rede Rope BridgeCarrick-a-Rede. It’ll give some serious wow damage adrenaline rush. Heard that Northern Ireland is blessed with wide-angle deserving photos, through its full blown landscapes. And, I haven’t understood it quite yet, not until the titanic-like clouds and perfect countryside blew my mind out. So this is how s-t-u-n-n-i-n-g is spelled out: rocky islands connected to cliffs by a rope bridge. On the way there, I got a chance to enjoy various vistas. 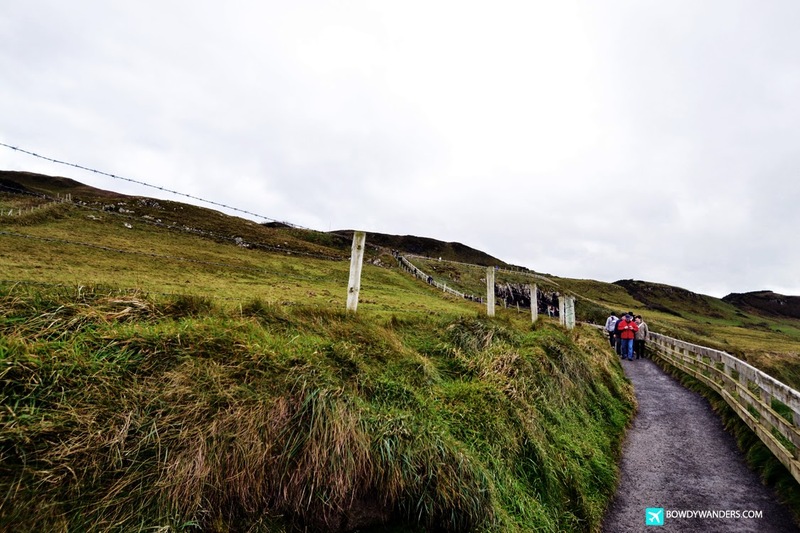 The hike going to the Carrick-a-Rede Rope Bridge is at least half an hour of unhurried walking, with lots of pit stops in every chance. 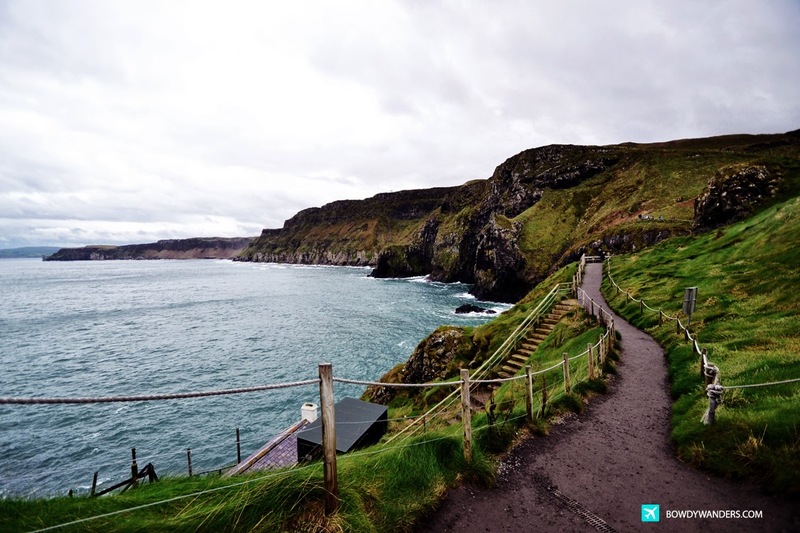 The bridge links the mainland to the tiny island of Carrickarede, which means "rock of the casting". There’s a somewhat magnetic charm to the whole topography here, that even if it’s bare and unpopulated, it looks like it deserves much hanging out. 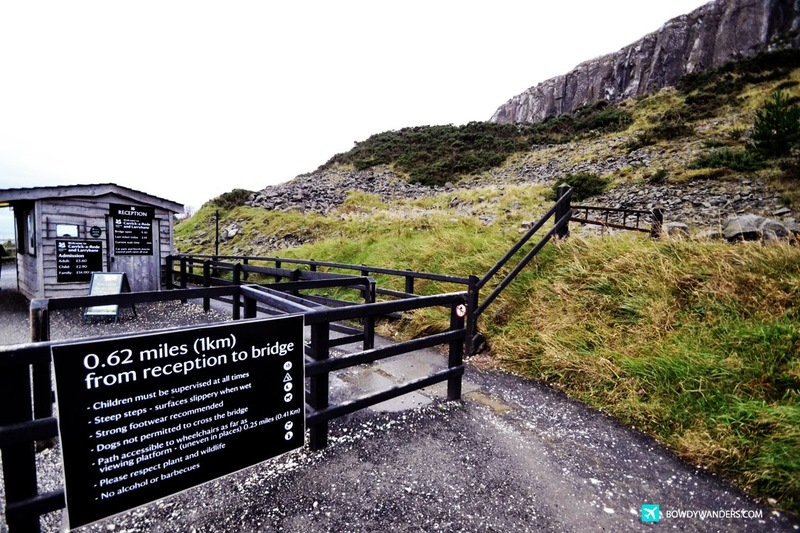 Nerd alert: traditionally, fishermen staying in nearby villages erected the bridge to Carrick-a-Rede island to check their salmon nets. Now, there are no fishermen and no salmons in sight (at least from how we saw it), and all that’s left is this beautiful backdrop. 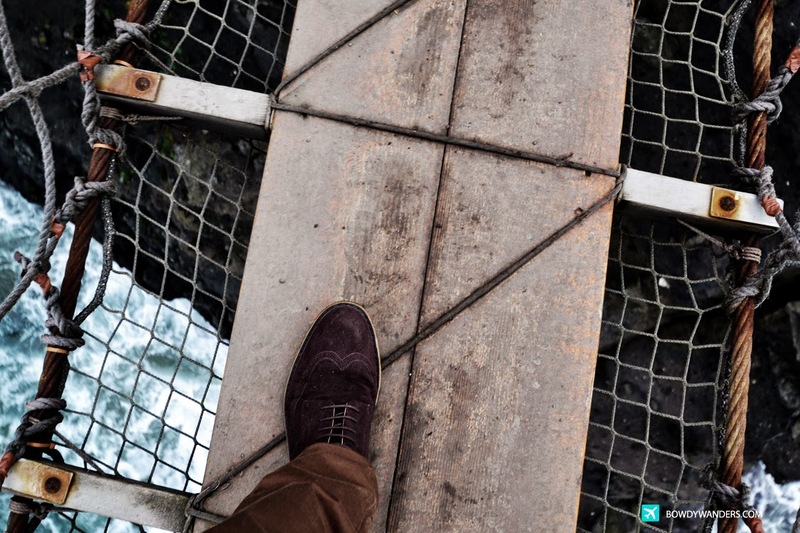 The hardest part is waiting to cross the bridge, because normally there’s a long line. 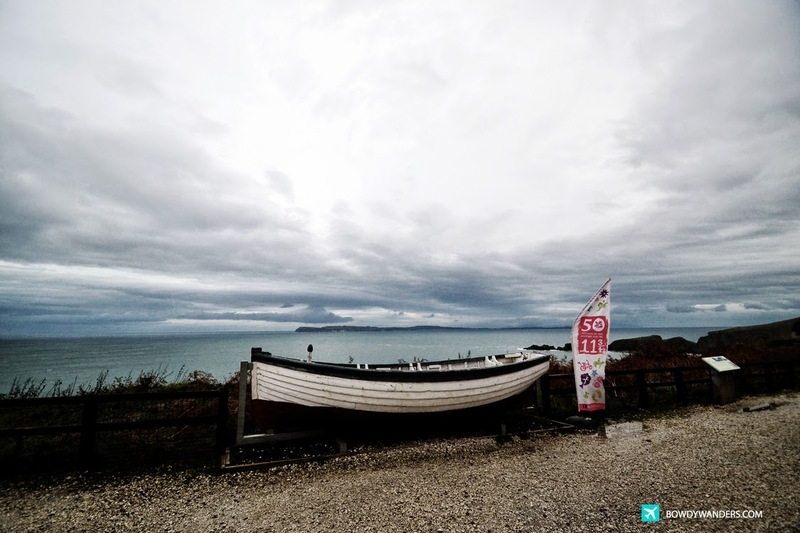 Once you reach the Carrick Island though, sure will be rewarded with an uninterrupted view across the Rathlin Island and Scotland. 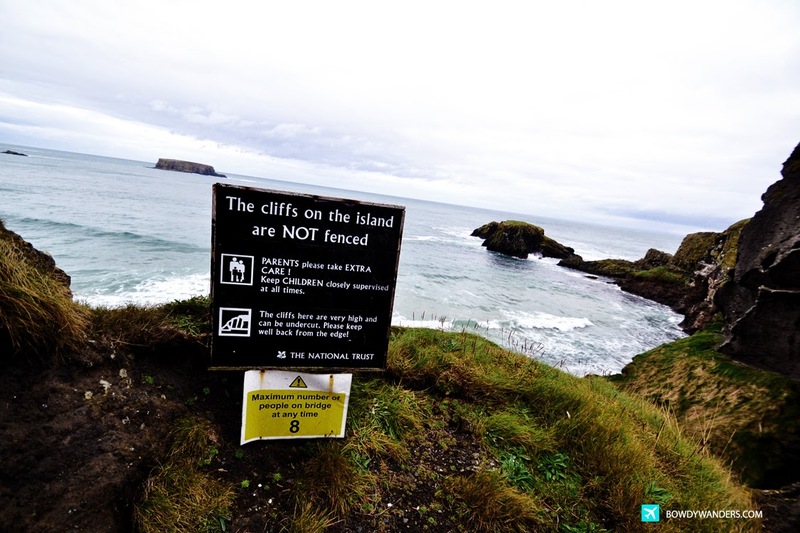 Another nerd alert: Carrickarede island is the best example of a volcanic plug, which is a volcanic landform created when the magma hardens within a vent on an active volcano. There are at least over 30 volcanic plugs in all of Northern Ireland, one of the most beautiful one is this. 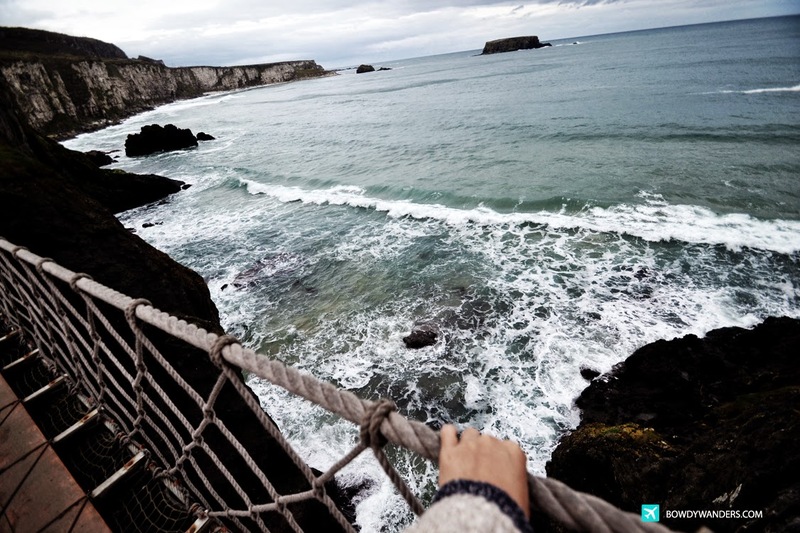 The Carrick-a-Rede Rope Bridge experience is one of the must do experiences when visiting Northern Ireland. 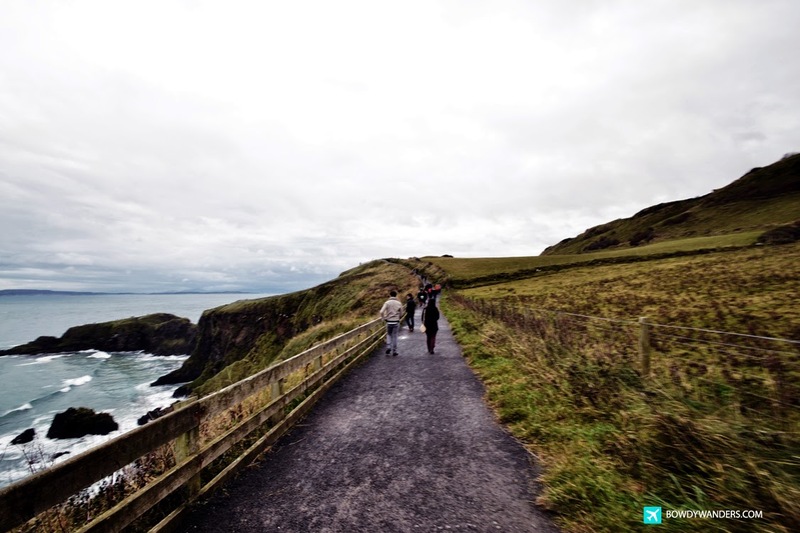 A coastal path experience is anything but run-of-the-mill. The experience is incomparable to a mountain trek or a nature trail; a must try. 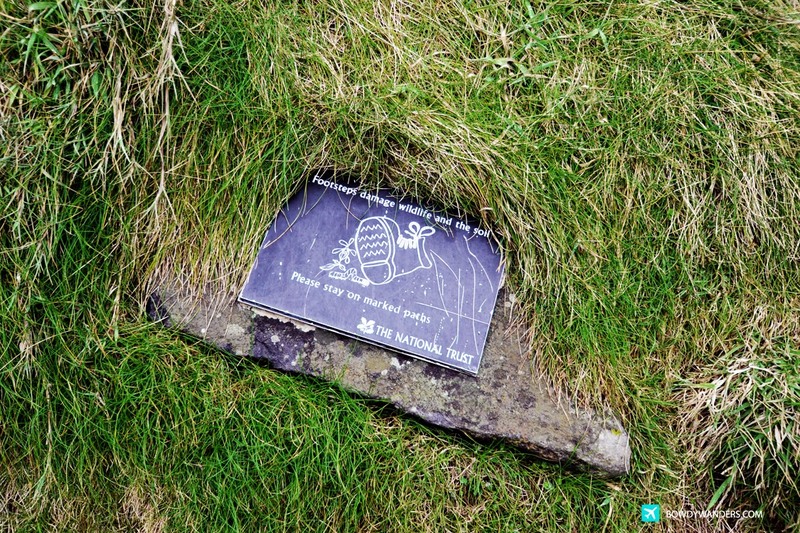 A coastal path experience makes you feel as if you’re literally at the edge of the world! S-t-u-n-n-i-n-g-g-g-g, yes? Via Train: Services from Belfast or Londonderry to Coleraine. 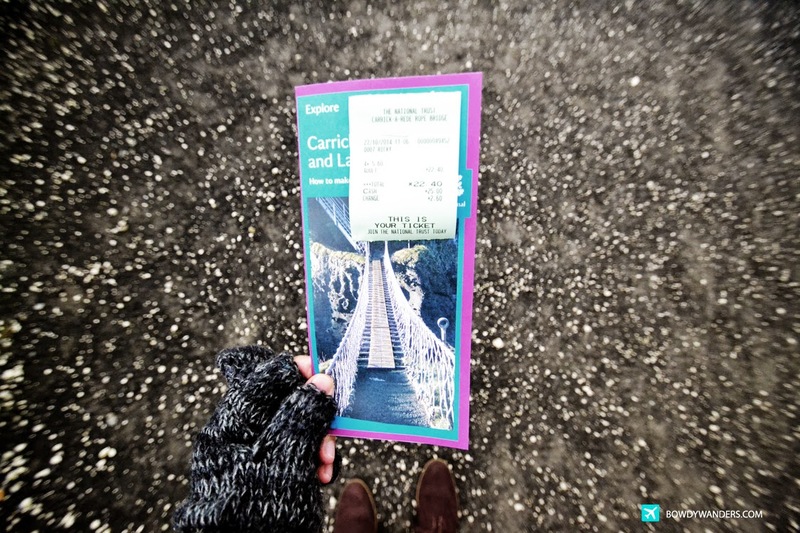 Via Bus: Causeway Rambler (Ulsterbus No. 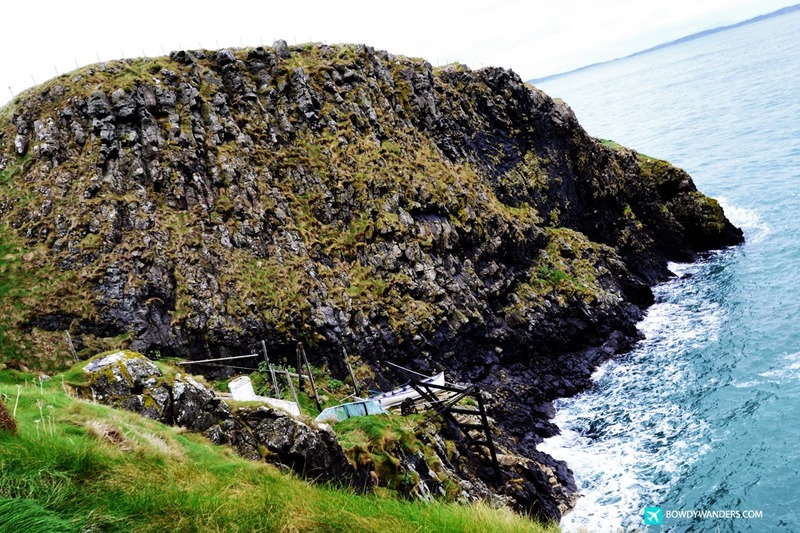 376) Bushmills to Carrick-a-Rede runs in the summer; or Ulsterbus No. 252 is a circular route via the Antrim Glens from Belfast. 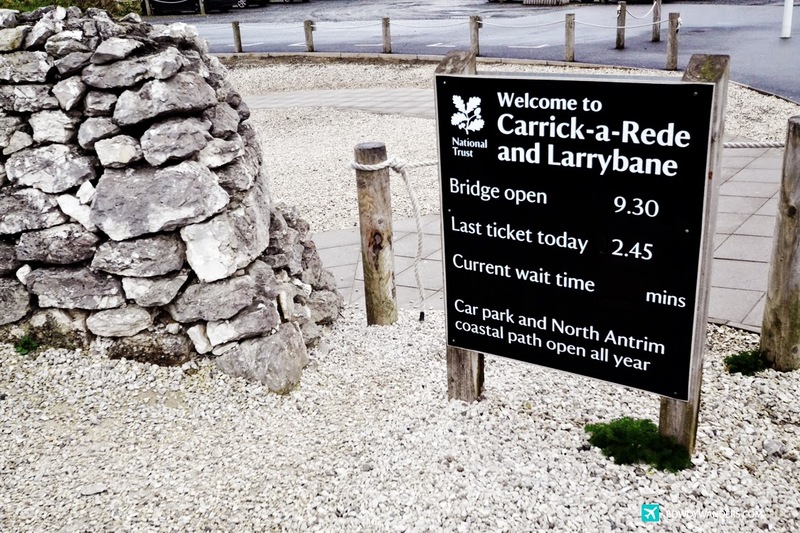 Both stop at Carrick-a-Rede. 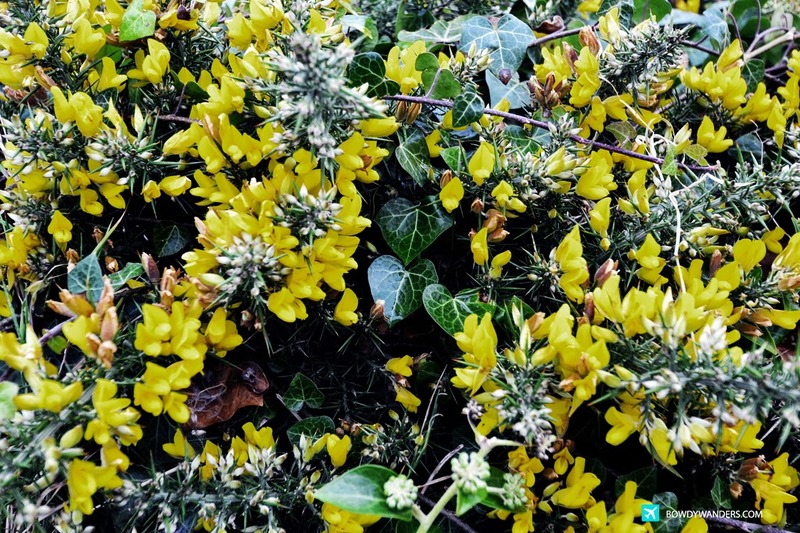 Via Car: On B15, 7 miles from Bushmills, 5 miles from Ballycastle. 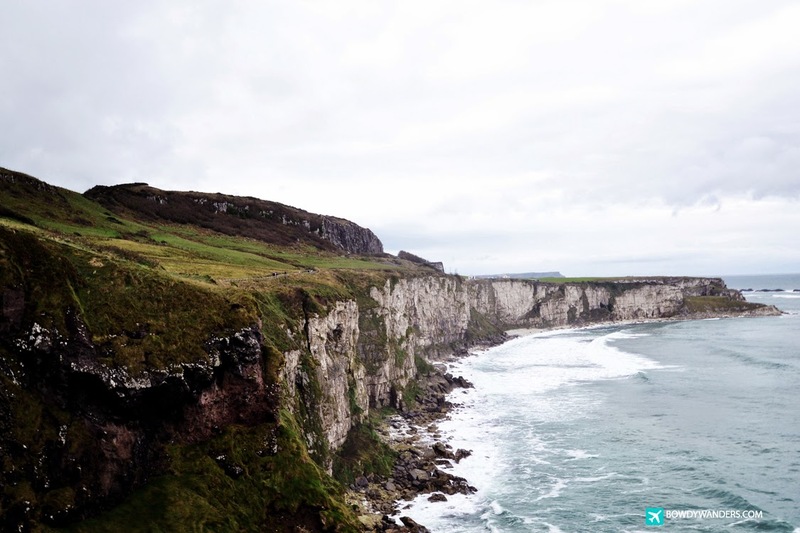 Estimated Drive time: Belfast 1.15 hours; Giant's Causeway 10 minutes. Bridge open, weather permitting; final access to Rope Bridge is 45 mins before closing time. 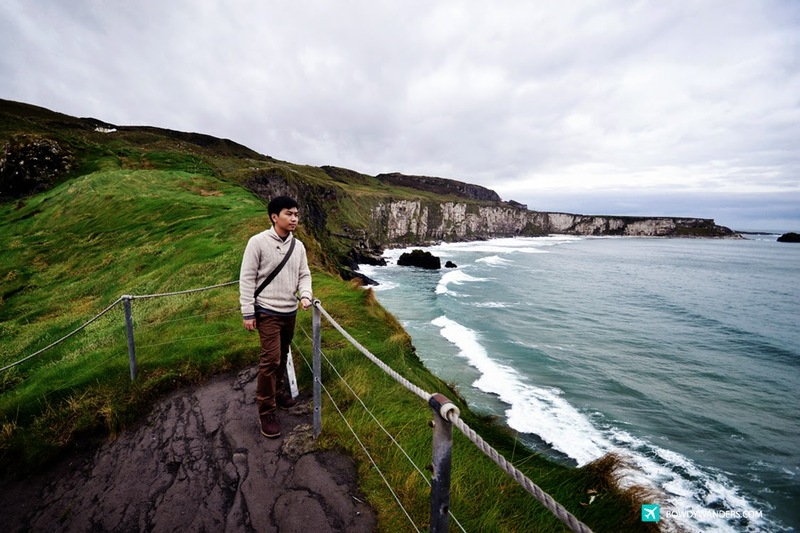 Dunluce Castle, Northern Ireland: Fancy Some Scones or Some Northern Lights? 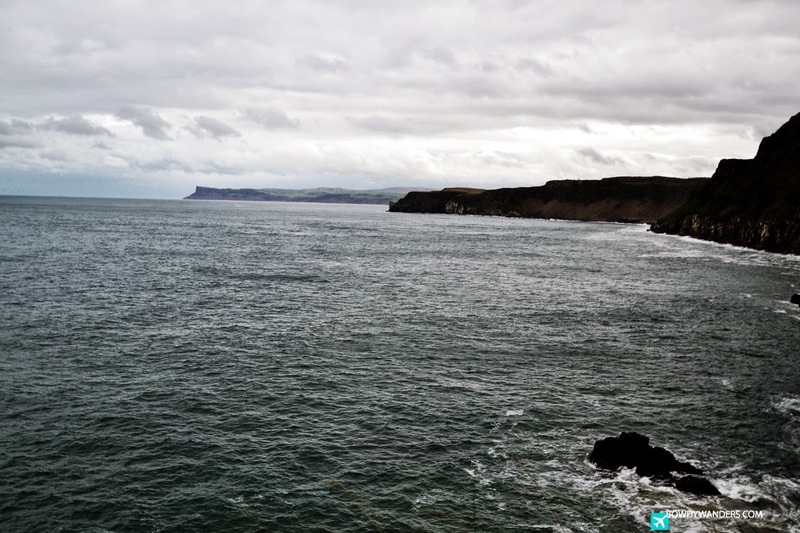 The Giant’s Causeway, Northern Ireland: Let Science or Let Legend Do The Talking?